GPS Tracks are very useful, especially in places where there are no waymarks. But if used as the only means of navigation, they represent a danger. How often have we met hikers who were surprised by the fog and were disoriented ! A dead battery, an accidentally deleted track or a crashed device and the stress begins! GPS data do not replace the map, compass or hiking guide text. 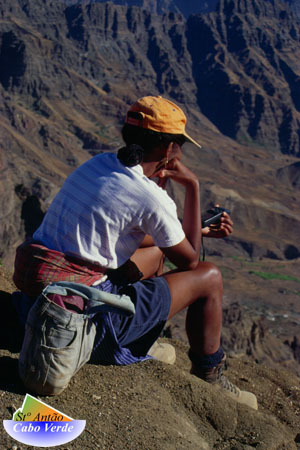 Therefore, we provide our data only for readers of the hiking guide. To download the data user name and password from the printed book are necessary. 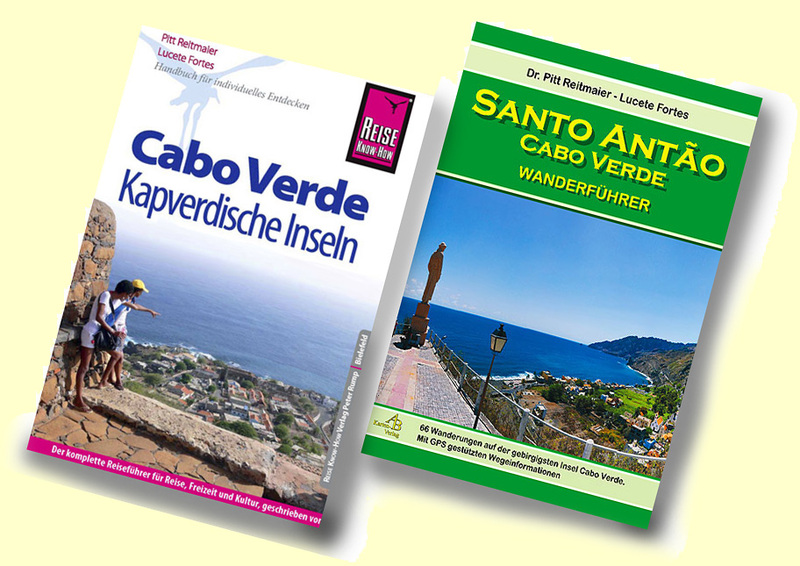 RThere is a new Hiking Guide - Santo Antão available in the bookshos. An english edition is awaited for 2019. Hikers able to read german language books may consider to get the german edition, others will have to wait. GPS data are available for download for the readers of the german edition only. - thanks for your understanding.